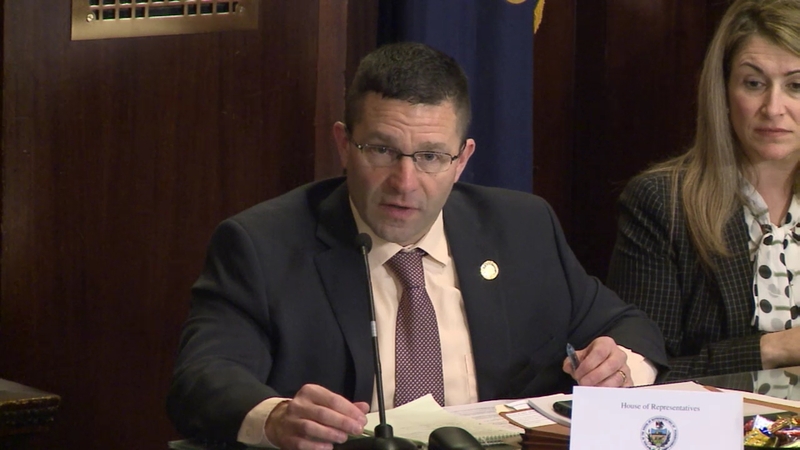 Pa. State Rep. Jim Struzzi stresses that career and technical education (CTE) proposals are aimed at establishing partnerships between education and businesses to create youth apprenticeships, career pathways, and rigorous career and technical education opportunities. 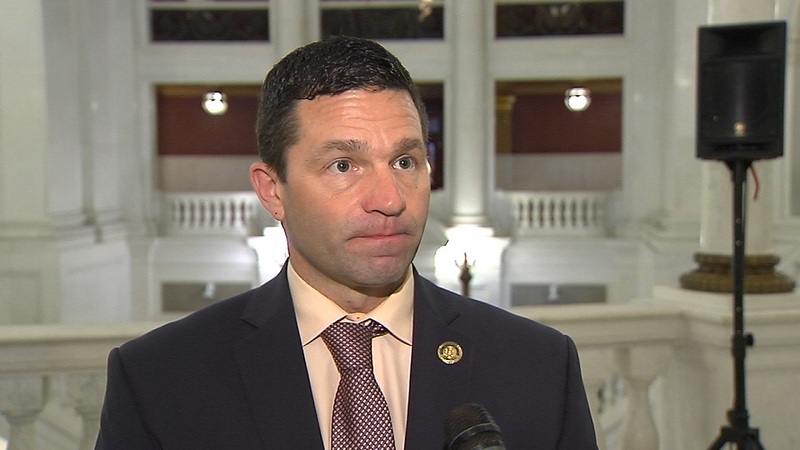 Pa. State Rep. Jim Struzzi gives details as to action in the House Appropriations meeting this past week. During the February 28th House Appropriations hearings, State Rep. Jim Struzzi questions Teresa Miller of DHS about caseworker loads. 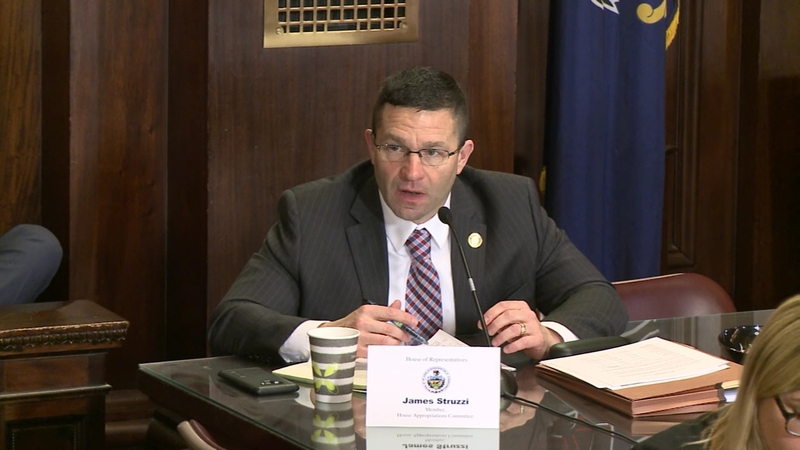 Pa. State Rep. Jim Struzzi questions members of the Liquor Control Board about free market wineries selling their products to state-owned liquor stores. 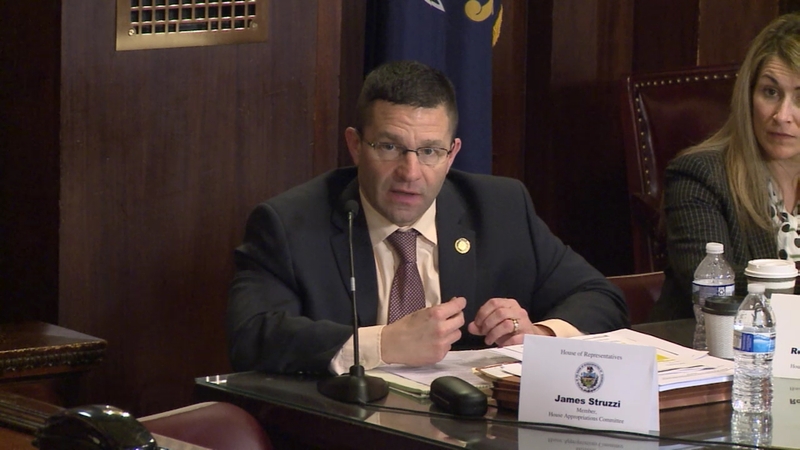 At the February 27 House Appropriations hearings, Pa. State Rep. Jim Struzzi inquires to Dennis Davin, Secretary of the Department of Community and Economic Development about attracting economic growth to Pennsylvania. 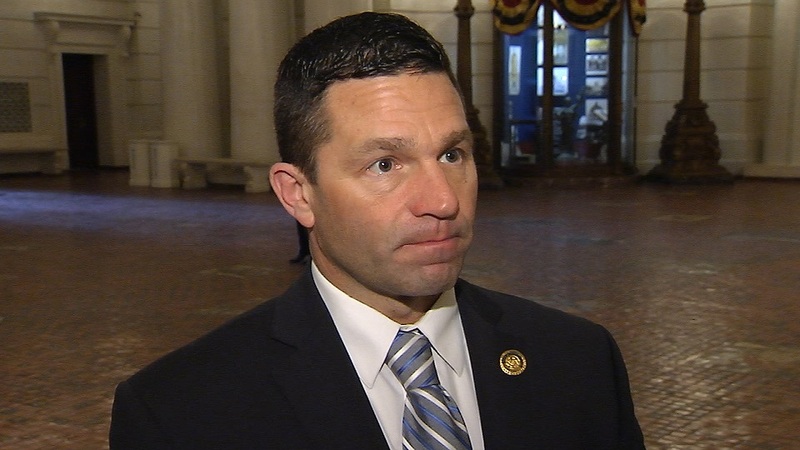 Pa. State Rep. Jim Struzzi raises questions of employment numbers and candidates for the Dept. of Administration and I.T. during the February 25th House Appropriations hearings. 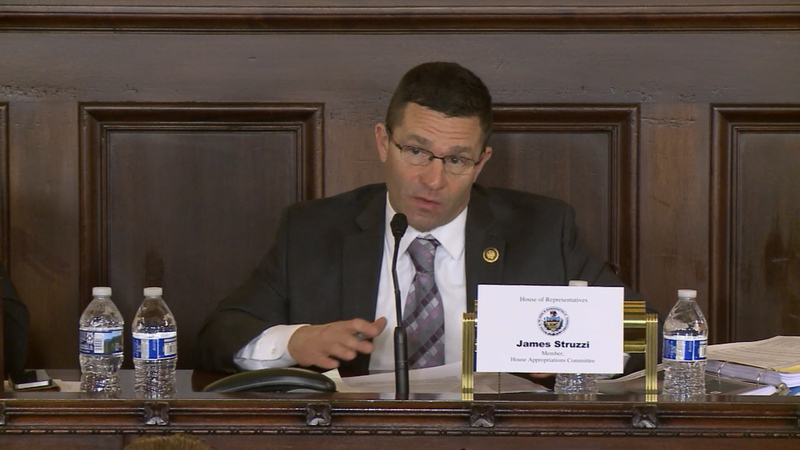 During the February 25th House Appropriations Budget hearing, Pa. State Rep. Jim Struzzi questions Jennifer Smith from the Department of Drug and Alcohol Programs about a reduction of drug treatment centers. 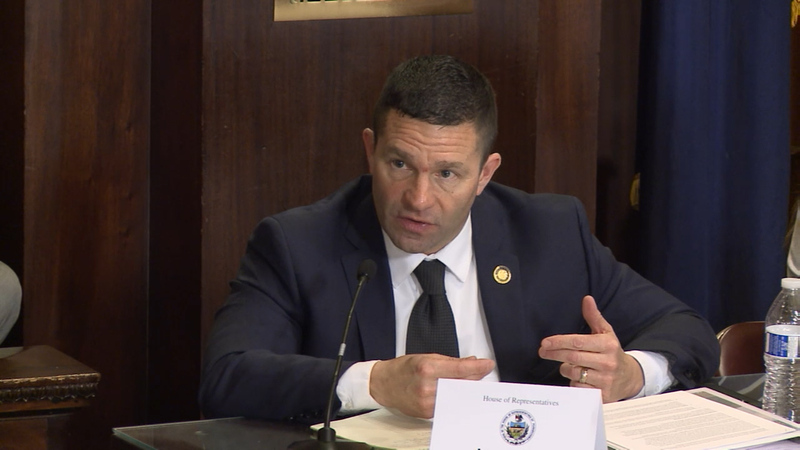 Pa. State Rep. Jim Struzzi questions State Police testifiers about a possible Per Capita Fee impact of residents and what options may be available. 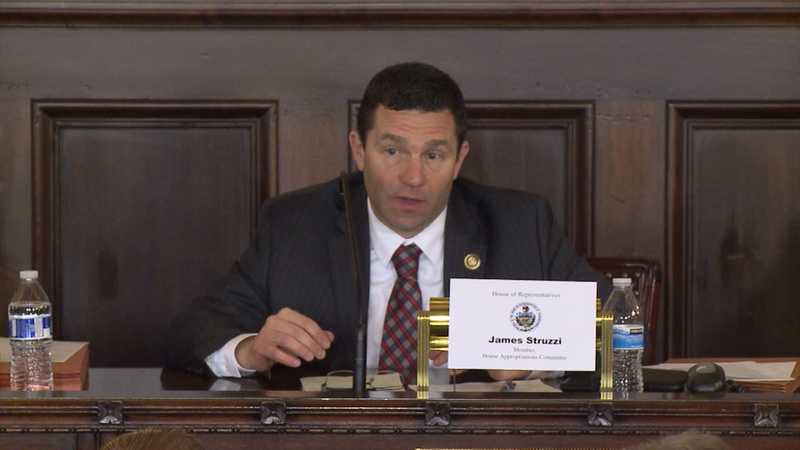 Pa. State Rep. Jim Struzzi poses staffing questions to Patrick McDonnell, Secretary of the Department of Environmental Protection. 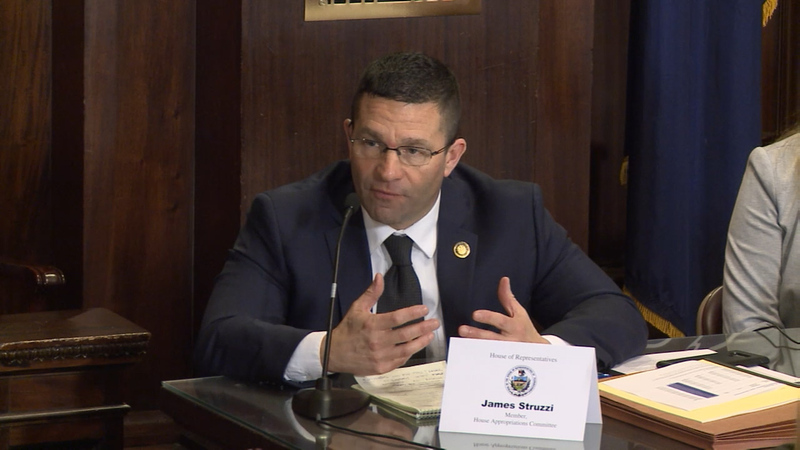 Pa. State Rep. Jim Struzzi interrogates Auditor General Eugene DePasquale. Monday-Friday from 9 a.m. – 4:30 p.m.
Monday-Thursday from 9 a.m. – 4:30 p.m.